I’m excited to announce that I’ll be giving my talk, Get Inspired: Four Brilliant Women Scientists on March 26 at the University of Northern Iowa in Cedar Falls. When I first started researching the history of women in STEM (science, technology, engineering and math), I assumed that it would be an easy, quick study. After all, sexism has held women back for centuries in every area, but especially in STEM. Still, I thought, Marie Curie couldn’t be the only remarkable woman scientist in the last 200 years or so. There had to have been others. Oh. My. Goddess. After 6 weeks of steady reading, I had still only scratched the surface. Smart and persistent women have pushed through sexism to make their mark in all areas of science. I decided to create a talk about a few of them. Next challenge: a talk shouldn’t be more than an hour. Who would I choose? It was impossibly difficult to narrow the field. 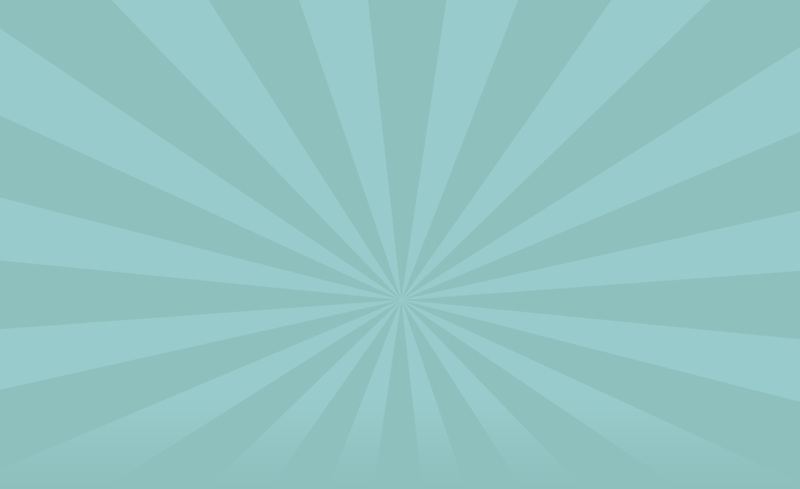 I finally decided to go for diversity of background… at least, for this first talk. I include Lise Meitner, an Austrian Jewish woman who worked in Berlin in the 1920’s and 1930’s, Chien Shiung-Wu, a Chinese woman who emigrated to America to study science in 1936, Barbara McClintock, a Connecticut-born “gender rebel”, and Shirley Ann Jackson, profiled below. For my the next four blog entries, I’ll do short profiles of each women featured in my talk. Their achievements are especially impressive, given the obstacles they each faced. First up: Shirley Ann Jackson, an African American woman who defied the odds and helped make the world a better place for all of us. 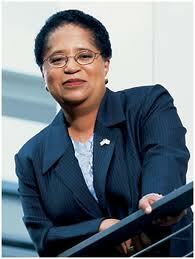 Shirley Ann Jackson is a physicist and leader. She was one of the first 2 African American women at MIT, and she eventually co-founded the Black Student Union there. She is a unique individual, with considerable gifts in both science and building consensus. These dual talents eventually led her to work with state nuclear regulatory commissions. President Clinton then tapped her to head the National Nuclear Regulatory Commission. She was one of the first to enforce the laws and demand that nuclear power plants actually bring their plants into compliance with regulations. She also became concerned about the nuclear stockpiles of unstable nation-states, and helped to found the International Regulatory Commission. Today, she is the first woman and the first African American president of the Rensselaer Polytechnic Institute. Next up: Barbara McClintock, a genius geneticist who was decades ahead of her time! I’d love to book more talks while I’m in the Midwest – get in touch with me at jjoy@jenniferjoyonline.com, or fill out the form below.